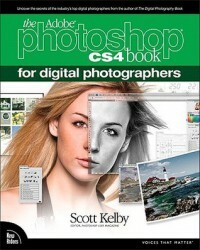 Need to learn Photoshop? Don't just want to rely on Actions? This book is for you! Kelby is the best photography teacher I've ever had!